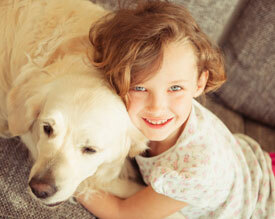 Support the local animal shelter while supporting your health! Please join us for a FREE adjustment in exchange for 4 items off the wish list. 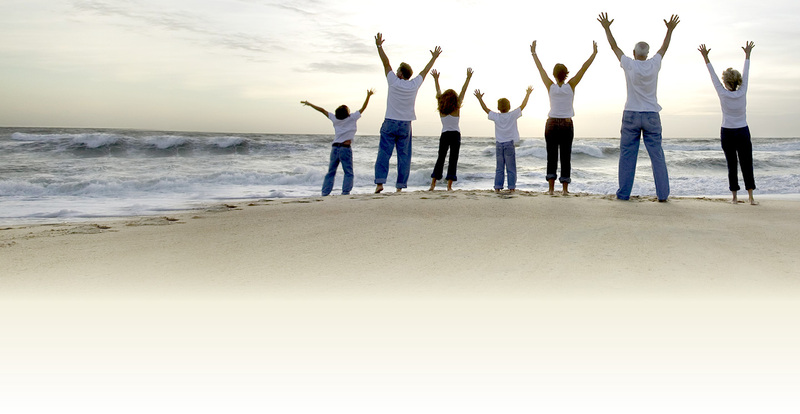 Welcome to Hanks Chiropractic Center! Community support is a vital part of our mission. 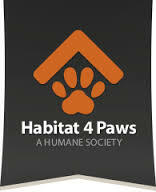 I have seen a lot of videos of pets being rescued by habitat for paws. I remember when they rescue a senior dog and found a family for him. That was very heart moving. Kudos for your support of the habitat for paws. Thanks! We enjoying giving back to the community! Big kudos out to our patients who all make this possible!